When I Google something, I now recognize that I am comfortable in my anonymity. Before, I didn't even notice this. I just used google without thinking about it. But, now I see how my interaction with google can range from being flippant, to purposeful, and sometimes to being very private. I also now recognize the rush of validation and fulfillment I have when google connects me to an ad, article, or study that brings me an answer that I was looking for. Even though I don't usually think about the person or organization that is on the other end of my search queries, I understand now that many of these organizations or sites are seeing my searches and making informed decisions to try and connect with me. It's so easy to take for granted how amazing it is that google can serve applicable search results to an endleses number of queries. I believe that is because Google is just so ingrained in our lives now. There are more than 2.3 million Google searches each minute! You could say we are in the habit of turning to google for answers. Personally, if I don't know the answer to something, you'll likely hear me say,"hold on, let me Google that". The fact that "google" can be used as a verb is remarkable evidence of just how much we use it. So, let’s look at it from my point of view as the person running google ads. The sheer number of people searching for keywords like "loneliness" is astounding. In North America alone, people are googling "loneliness" 40,500 times a month. It's even more astounding when you consider how you would probably never hear anyone openly talking about how lonely they feel in public. You would likely have to have a fairly deep relationship with someone before they would confess these types of intimate feelings to you. But people do turn to google with intimate search queries like this. 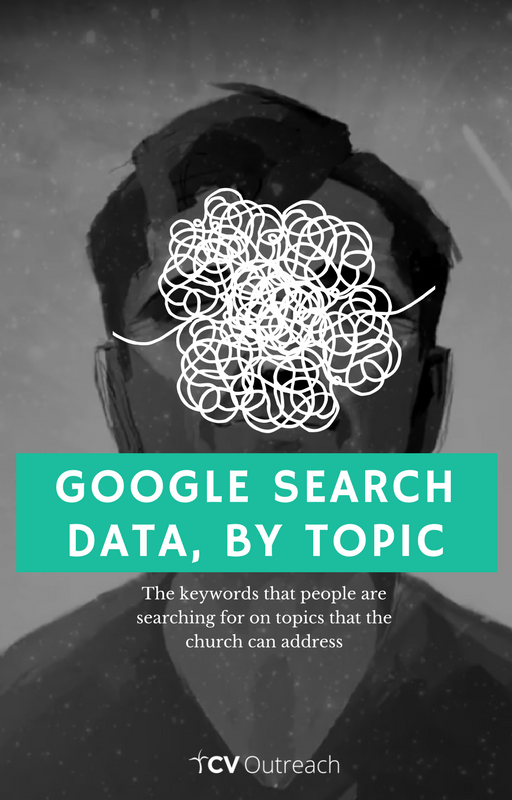 And since they are submitting these keyword searches to google to try and address deep issues like loneliness, we are able to access this entire group of people and put our church partners' ads right in front of them. 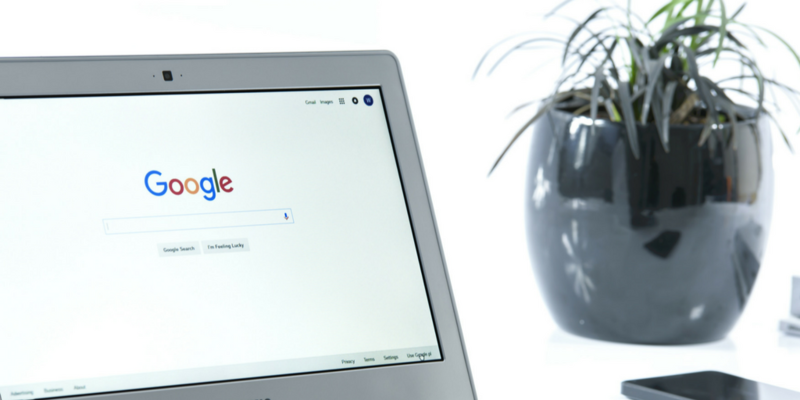 Google gives us the ability to directly respond to applicable issues during someone's search. With over 47% of the world's 7.6 billion people using the internet, there are a lot of people out there looking for answers. Likely I will never meet the people that we are advertising to, and even if I did, I may not be able to answer some of their questions very well (one of the many reasons I'm thankful for our church partners). However, because of our ads, I am able to find these people who may be typing at home alone on their computer, in the middle of a crisis, maybe on some college campus, maybe someone who just found out that their father died while they are at work, or maybe someone feeling alone in a coffee shop full of people. We can find them where they are sitting and connect them with a church leader that can help answer their questions and fill their need for a relationship with God. I get to be the connector in this person's search. Pretty cool. This opportunity is so unique. It's amazing that we can reach these people just because they are using google. We are able to present hopeful options for people to click on in the millions of search results that they are presented with. So, if you are a church leader, let me assure you; you don't need to be an advertising expert to reach these people. I'm glad I have the chance to work to stand in the gap, to leverage these technological opportunities, and be one of your church's specialists so that you can focus on engaging with them, and hopefully reaching them with the Gospel. Google is such a huge opportunity, and I am reminded of how blessed we are to be working together, to be one body, but many parts.